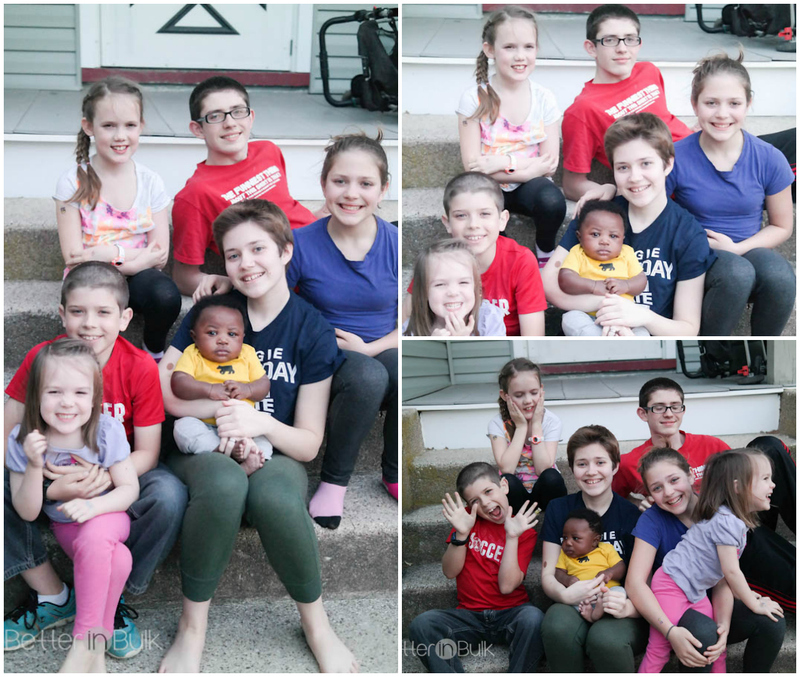 Easter 2015: We had a blast with the Pennsylvania cousins this past weekend. Lots of candy, lots of giggles, lots of good food. 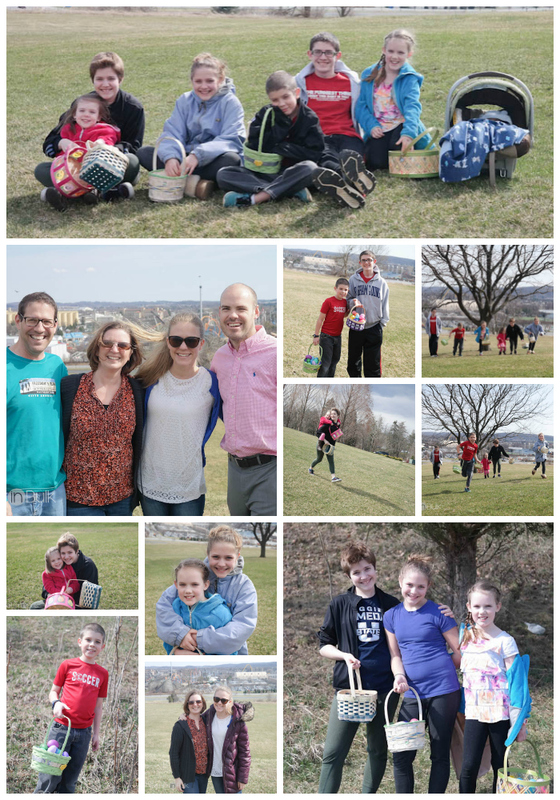 On Easter Day, we drove over to the hill by the Hershey Gardens and had a fun (and windy) Easter Egg hunt. 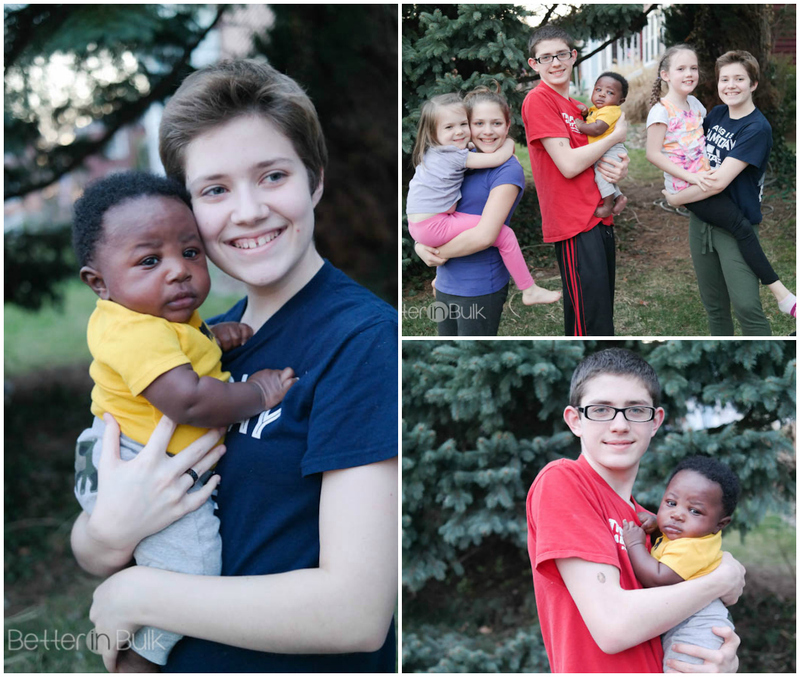 We missed having our oldest daughter there, since she’s off at college out of state. 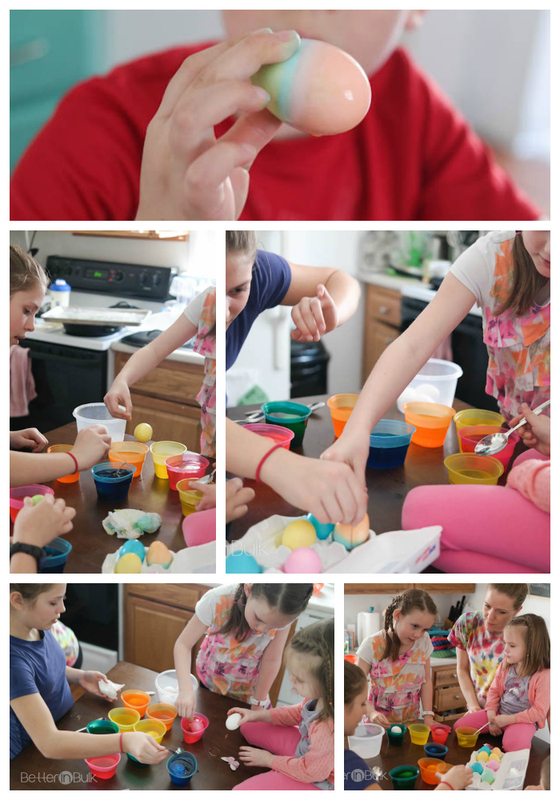 I really missed having her there to help stuff all of those Easter eggs (we do a LOT!). Sounds and looks like fun!